ChipsAway, the UK’s leading minor car body repair specialist for over 20 years, are thrilled to have won an award at this year’s Franchise Marketing Awards, taking home the trophy for the ‘Best Print Advert’ and celebrating ChipsAway’s continued commitment to supporting the growth of the franchise industry. 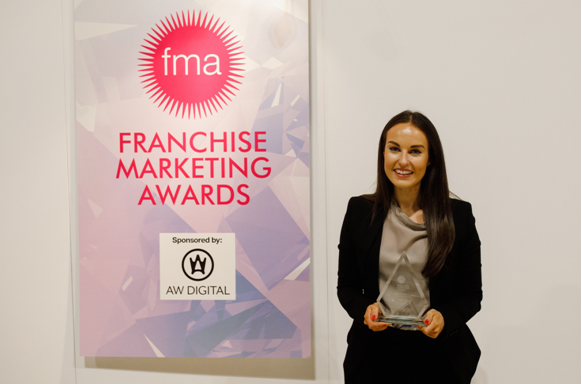 The Franchise Marketing Awards, an initiative that has been running for the past 13 years, has become one of the industry’s most highly-coveted awards events and is well-known for recognising and celebrating innovative marketing campaigns and effective marketing support offered by franchisors to their franchisees. 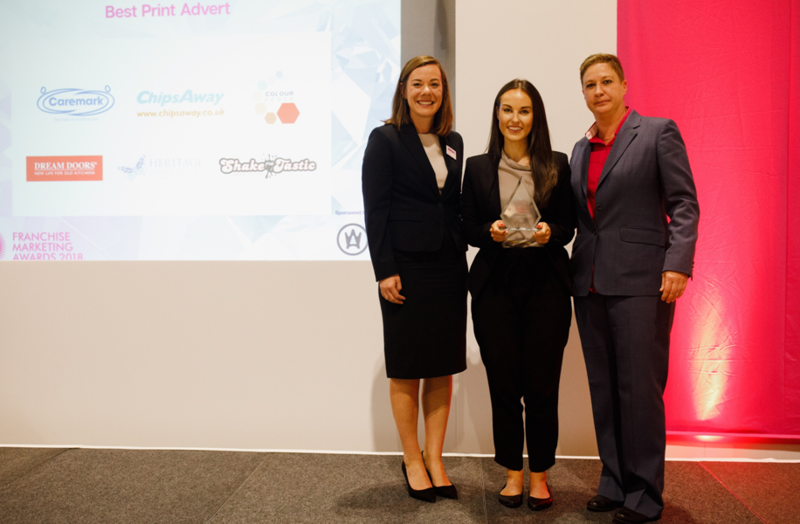 ChipsAway were awarded the award for Best Print Advert for 2018, after their successful marketing campaign called “Paint Your Future with ChipsAway” launched in March this year, with the clear intention to develop the ChipsAway franchise network, and provide professionals, who are considering a career change and a more independent and agile lifestyle, with rich career prospects through franchising. 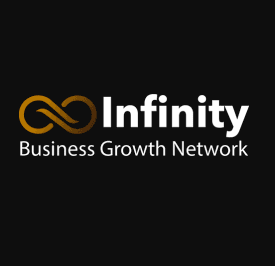 The innovative campaign aimed to demonstrate that the franchise sector is fast-growing and cutting-edge, with the ChipsAway network rendering itself as a true industry-leader. The design strategy behind the ‘Paint Your Future with ChipsAway’ print campaign visibly depicts the collaboration between the automotive franchise industry and a franchisee’s personal desire to take control of their future through joining a franchise. The brief was to keep the outcome simple, striking and uncluttered. The inclusion of the IMI and full member bfa logos, as well as the “As Seen on TV” logo created credibility of both the ChipsAway and parent company Franchise Brands Plc brands. 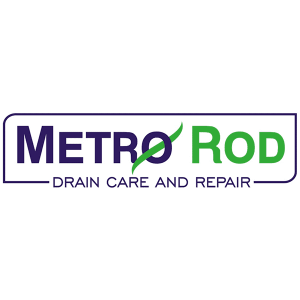 The campaign has been featured in franchising press such as Making Money and Business Franchise, as well as well-known motoring magazine, Diesel Car. If you would like to find out more about the Chipsaway franchise opportunity, please click here.